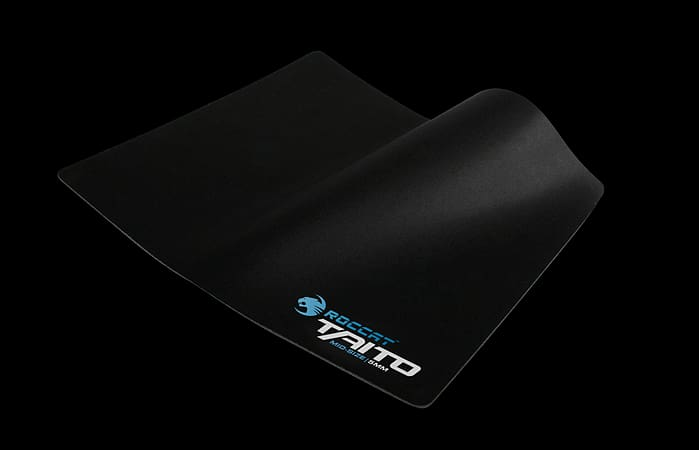 The Roccat Taito Control endurance gaming mousepad features a cloth mouse surface offering a gamer who wants complete command and total control over their mouse the ultimate gaming surface. 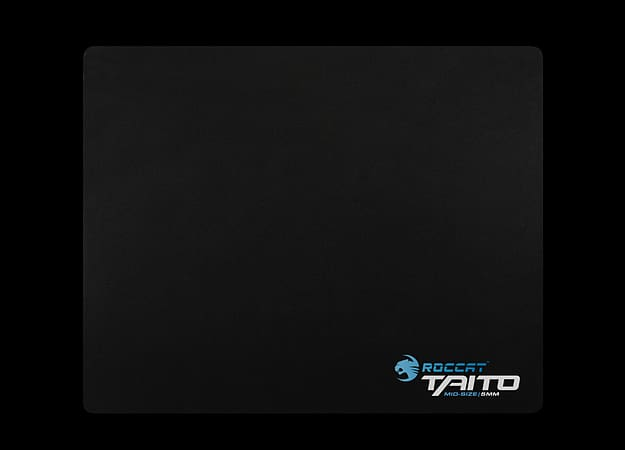 The Roccat Taito Control endurance gaming mousepad features a cloth mouse surface offering a gamer who wants complete command and total control over their mouse the ultimate gaming surface. You can also have full confidence in the durability of the mousepad as it has been made with premium materials and a long-lasting blue stitched border. Enjoy hours of gaming without compromise on performance or comfort. The Taito Control has a large gaming area of 400 x 320 mm, which offers the perfect environment for any gamer. The expertly crafted surface takes the award-winning blueprint of the original Taito and re-develops it with an emphasis on more precise control and to ensure this it has been field tested with eighty gaming mice to ensure maximum performance and compatibility.